Outsourcing: bring you in contact with the right supplier; perform quality control and engineering assistance. Procurement agent: Purchase a range of products for export; perform quality control, product development assistance and branding. Legal services: Setup agreements, translate correspondence, protection of interests. Company registration and location setup: Establish a permanent business presence in China, assist in all procedures, investments and HRM issues for as well representative offices, joint-ventures and wholly owned foreign companies. Sales support, agent for domestic market product introductions and follow up. Marketing of foreign products in China. Market research for sales in China. Due to our extensive experience doing business in China and our high level business network, we can supply good information. We hope you contact us, even when the specific service you request is not mentioned specifically on the website. However, there are many products or services we cannot deliver, sale, purchase or manufacture in China. In case we do not have the expertise to add value to the product or service or we cannot handle it from an organizational point of view, we will not offer the service to you. 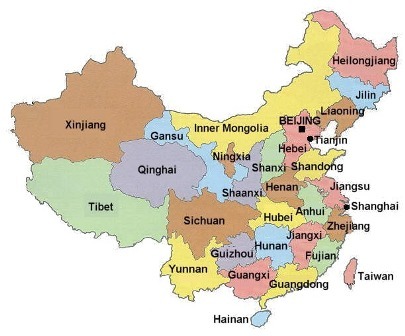 When we can assist you, we will forward you another contact in China with the right expertise.